Just came back from a road trip. We drove north up to Portland. It was for a Japanese travel magazine called “TRANSIT”. 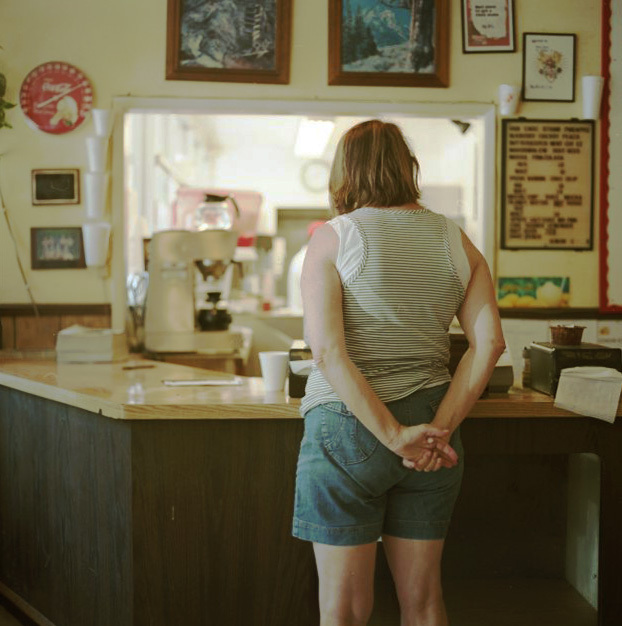 We’d drop off at old diners or drive-ins in small towns on the way and chat with local people and take pictures of them. “You take any pictures you want. I’ve been here for a long long time. You know what? This is my favorite place.” They had let me take a lot of pictures of them even though I was just a stranger.